This is certainly not a complete list. Is that even possible? Hopefully, you will find a few in this list that are new to you. 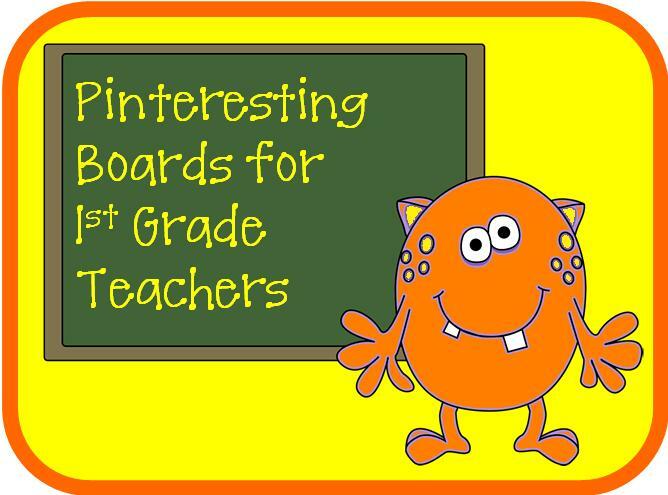 If you have a favorite 1st grade collaborative board on Pinterest that isn't listed, please put the address in a comment. I'll happily add more to the list. Glad to learn that you like the 1872 Rules for Teachers. Thanks for putting it on your FB fan page. All I can say is I'm glad I didn't teach back then. Thank you for including "First Grade Friends" on your list of boards to check out. I really appreciate it! Have a great summer! I may never leave this site. That list is long enough to keep this Pinterest-aholic happy for weeks! I love it! Please stay as long as you like. Should you exhaust this list, please check out my kindergarten and 2nd grade lists. Enjoy!